The Acer Iconia W510 is much better than Toshiba AT300, with a 6.35 score against 5.69. 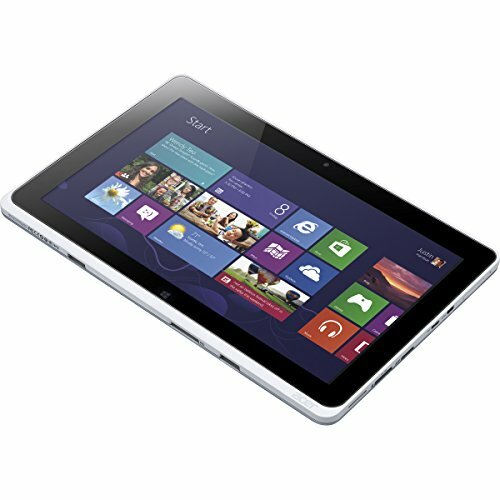 The Acer Iconia W510 works with Windows 8 OS, and Toshiba AT300 works with Android 4.0 OS. The Acer Iconia W510 design has the same thickness than the Toshiba AT300, but it's just a bit lighter. The Acer Iconia W510 has a superior performance than Toshiba AT300, because although it has lesser cores (but faster), it also counts with a greater amount of RAM memory and an extra GPU. Acer Iconia W510 features a bit better screen than Toshiba AT300, and although they both have a screen with the same size, the Acer Iconia W510 also has a bit higher resolution of 768 x 1366px and a bit greater amount of pixels in each inch in the screen. 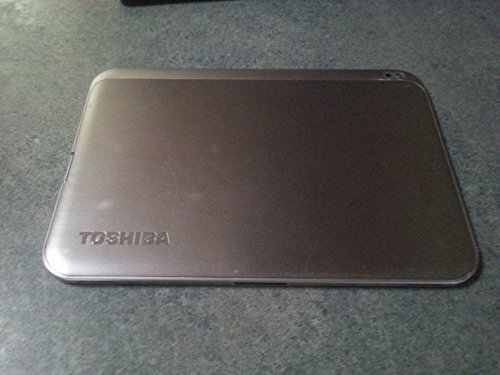 The Toshiba AT300 features as much storage for games and applications as the Acer Iconia W510 one, they have equal internal memory capacity and a slot for an SD memory card that admits up to 64 GB. Acer Iconia W510 takes just a bit better videos and photos than Toshiba AT300, because it has a camera in the back with a lot higher 8 MP resolution. The Acer Iconia W510 counts with a much longer battery performance than Toshiba AT300. The Acer Iconia W510 is a little more expensive than the Toshiba AT300, but you can get a better tablet for that extra dollars.